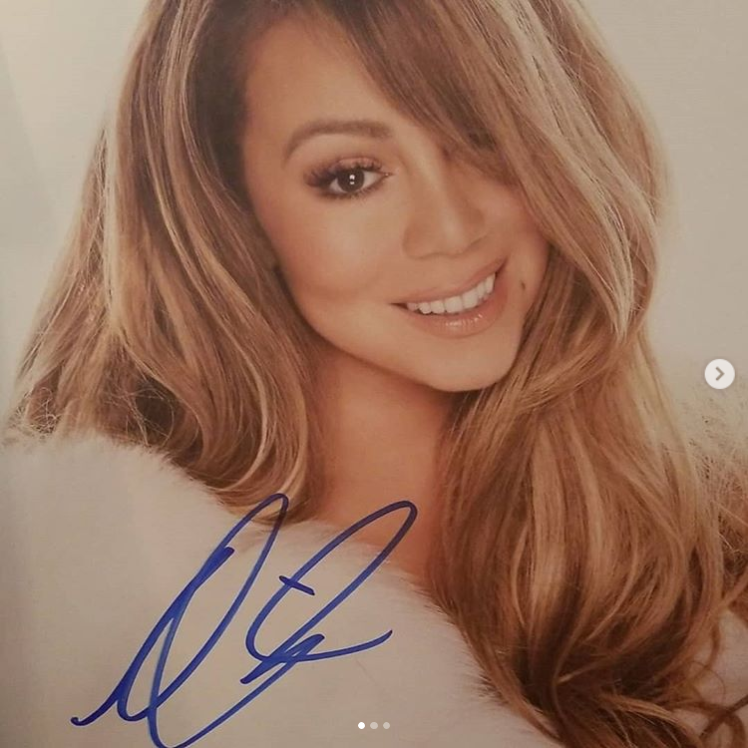 Mariah Carey Greets Fans After Concert in Buffalo - Lauren's Adventures! 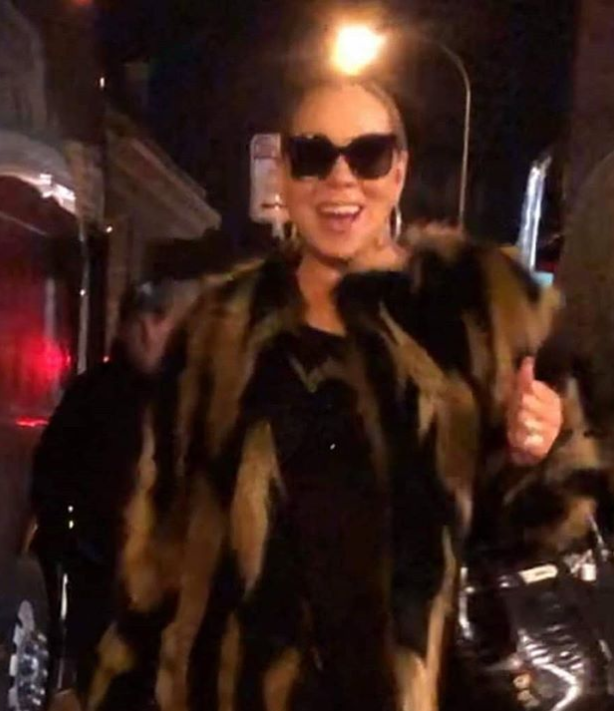 Mariah Carey, known for her vocal range and songs like “All I want For Christmas is You” and “We Belong Together” performed in Buffalo, New York over the weekend. Huge fans and stalker sisters, Shari and Jenna left Cleveland to see Carey perform a 169 miles away. When the concert was over they were able to scratch meeting Mariah Carey off of their bucket list. It was a cold evening but Carey made her way over to the crowd, she signed for everyone who was there. 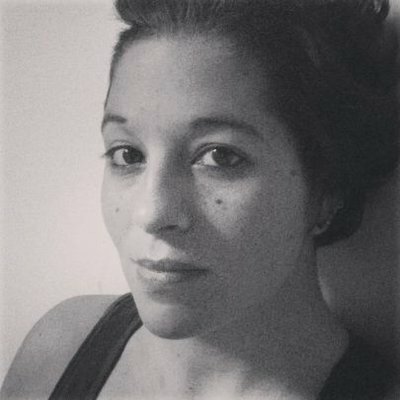 However, since the mob of people were loud and began to push, selfies could not happen. What a wonderful evening! Thanks to Mariah for making my friends year! Previous Previous post: Thomas Ian Nicholas Comes to Mentor, Ohio.